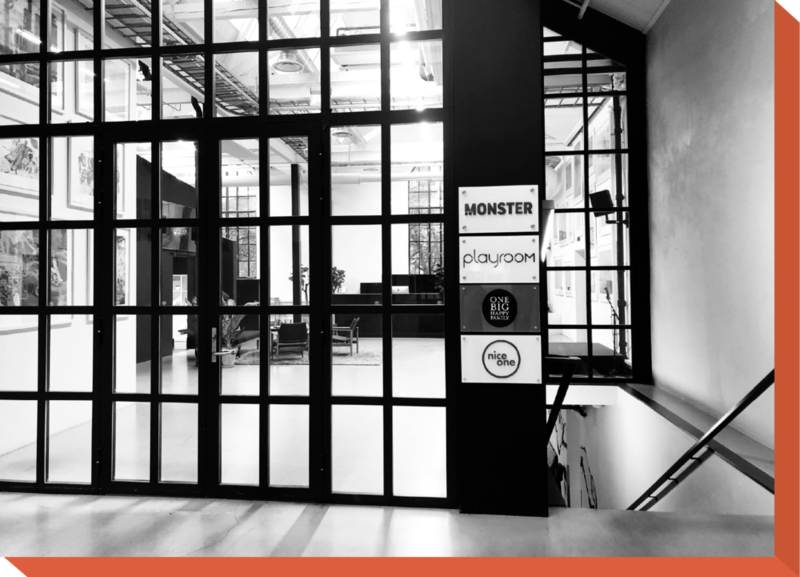 As part of NENT Studios and the Nordic Entertainment Group, Playroom is lucky to be able to call on some great best friends without having to leave the building. The Nordic Entertainment Group is the leading media house in the Nordic region. We deliver a wide range of TV, film, sport, radio and live experiences on multiple platforms. Our sister companies create some of the best entertainment in the world but our "best friends strategy" stretches far beyond our own business group. We are proud to support (and champion) a great range of local specialists suppliers, ranging from lighting and sound designers, to influential bloggers and musicians - people and organisations we couldn't be successful without. Every few months we invite one our best friends into our office for an informal presentation over coffee. If you would like to gain some valuable insights, and get some free cake, follow us on Instagram for the latest from Mølleparken 2.